Visit the Future Survivor site itself. Now a Future Survivor section can't be completed without any info on Trunks, can it,? After all he did rid the world of Androids in his timeline. Well here's a little bio on Trunks. 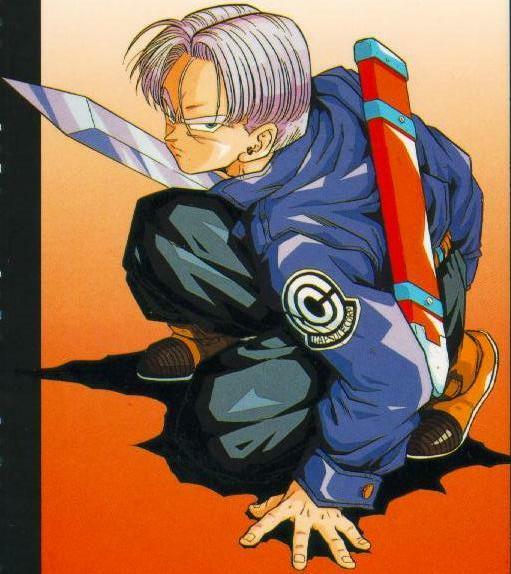 Trunks lives in a world where everything he knows has been destroyed by the Androids. He was raised by his mother only since his father Vegeta was killed by the Androids shortly after he born. He was trained by Gohan who later gets killed as well, which causes Trunks to reach the Super Saiyan level. He travels into the past to help Goku and battle Cell. During his time spent in the past, he reaches the level a the Ascened Super Saiyan. After the battle with Cell in the Cell Game, he travels back to the future. 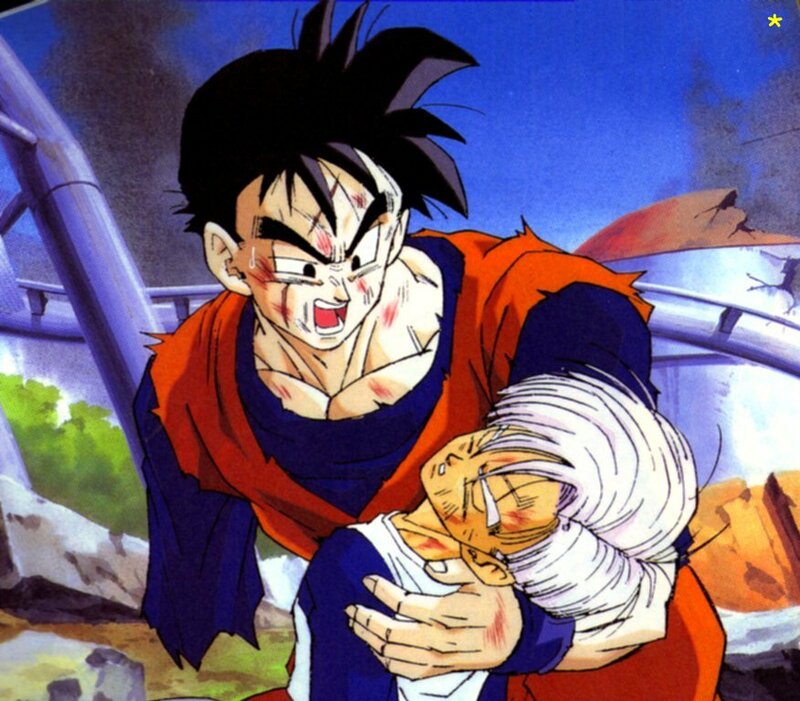 Moments later after he got back he took Gohan's revenge by killing both Androids within minutes. Later he destroys Cell and travels back to the past to share the good news and come back to a peaceful new future.